At Netcom92, we appreciate the extent of the products available on the market today which we know can be exhausting to research, as we are totally free from any contracts with manufacturers, we are able to support your needs instead or ours or our suppliers. We can offer solutions which meet your demands and the solutions which exceeds your expectations and requirements leaving you to enjoy a ‘simple to use’ but very effective media solution giving the WOW factor to your friends and colleagues. As a result of the recent growth in the Audio Visual Industry, we believe that there is no better time to invest in training and product awareness than now. At Netcom92, we provide some of the most impressive bespoke audio visual solutions and projected installations London to be implemented throughout the commercial and educational market, taking the needs and requirements of each corporation into careful consideration in order to ensure that our services exceed our client’s expectations every time. Whether you are a technology whizz or have decided to broaden your technological horizons, you can rest assured that our audio visual installation and projector installation London solutions provide simplicity and effectiveness, ensuring that you significantly benefit from the new addition in your workplace, school, college or university. 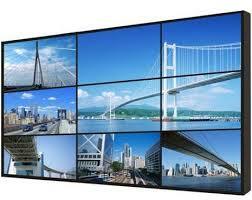 Regardless of the audio visual solutions, you are looking for and the purpose of AV installations London, we can help. With the demand for audio visual services on the rise, we strive to provide bespoke solutions for each of our clients in the educational and commercial market. The right AV solutions suitable for your specific needs and requirements can be difficult to find with hours of research often required. Here at Netcom92, we make the process much easier. Due to not being tied to any contracts with manufacturers, we are proud to be able to fully support our client’s needs instead of our suppliers, helping us undertake installations in the most efficient ways possible. Having installed a number of av solutions, you can rest assured that your audio visual installation will exceed all of your expectations and keep up with demand, which is paramount when it comes to leaving your fellow colleagues in awe. From interactive displays that enable multiple students to collaborate with ease in the classroom and high-tech interactive whiteboards to video walls that enable businesses to form a large display, we’ve got you covered. In addition, with av installations London, on-going costs significantly reduced. This is because our interactive displays do not require regular bulb or filter changes, helping ensure that you do not experience the inconvenience of your device being out of action. What’s more, our av installation is carried out in the least disruptive manner, helping ensure that your business or school can continue with its day-to-day activities, regardless of how big or small the installation process may be. At Netcom92, we offer a fantastic range or projector installation services for all of your needs. From projectors and projector ceiling mounts to screens, you can be confident that your presentation will run smoothly with the help of our first-class technology. Whether your projector is outdated and you are looking for an upgrade, you have recently repurposed a previously unused room or you have undergone a business expansion, you can be certain that our projector installation offers high picture quality at an affordable price. With the ability to customise the size of your projector, you can easily manage your space regardless of the size of the room. From study halls to offices that have limited space available, projector installation London is suitable for a wide range of businesses. 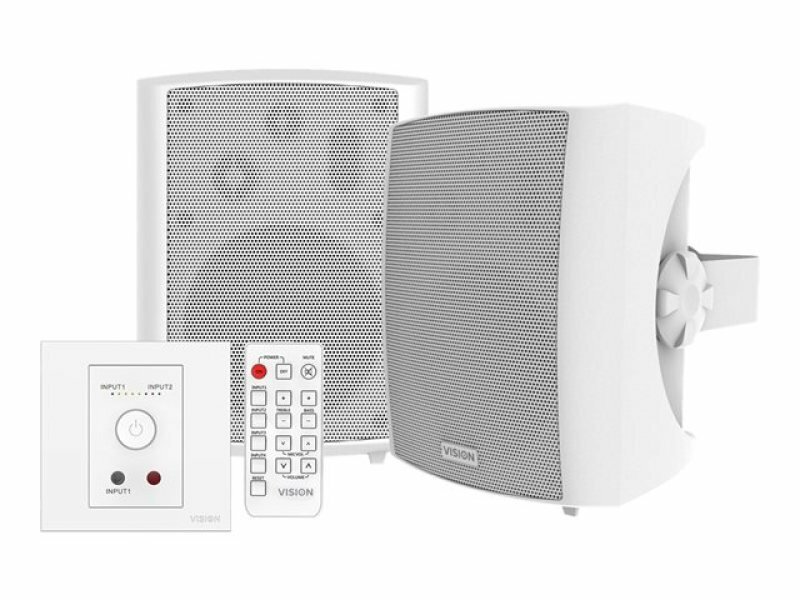 In addition to our audiovisual solutions and our projector installation London service, we supply a range of audio solutions including wireless collaborative solutions. There are a number of benefits of wireless collaborative solutions such as the ability to easily view, edit and comment on various documents. With the opportunity to do this in real time, colleagues and students alike can easily get to work without having to send documents via email which is not only unsecure but can cause confusion among those involved in the project. Thanks to our av installations London, we can provide you with the technology that you need from the classic webcam to various corporate conferencing solutions, it has never been easier to keep up to date. Audio for your projectors can truly bring them to life in the classroom or in a business environment. 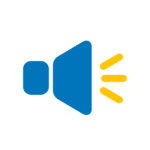 From seminars to webinars, sound can help boost engagement and make it easier to train employees. From the Woodside School and Roding Primary, to providing structured cabling for the 2012 Olympics, our experience is unbeatable. With this in mind, why not get in touch today? For more information about our audio visual installation service and projector installation service, call us on 01279 441 505 or complete our contact form and a member of our expert team will get back to you as soon as possible. Interactive display allows all participants to collaborate, share, touch and annotate on. You should find that your on-going costs should be reduced due to no bulbs or filter changes. To find out more check what interactive displays we supplier go to the following pages Clevertouch and Smart. 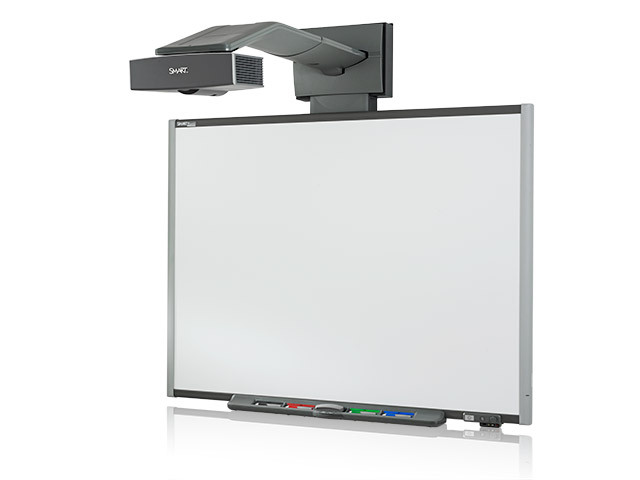 Using interactive whiteboards and projectors allows you the presenter to present the contents of their computer screen to a large group and make it interactive. To find out more check out Interactive whiteboards page. Using multiple screens grouped together to form one large display. Contact us to find out how we can design a solution just for you. We can supply and install a wide range of audio solutions. We can help you with all your audio solution needs from wireless collaborative solution to audio for your projectors.